Join us as we gather together for a corporate night of contemplative music and prayer. Together we will express our longing for righteousness and anticipate celebrating Christmas. We will also look forward to Christ’s second arrival when all things will be made new. All are welcome. This reading schedule is designed to help you focus on the backstory, birth, and life of Jesus. 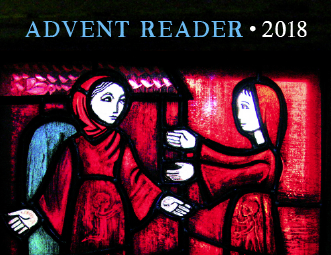 Allow the Gospel of Luke to guide you through an Advent journey with Jesus. Do not worry about keeping to a rigid schedule. If you miss a day, simply jump back in when you can. Jesus will meet you. On the back of this reader, you will find an approach to Bible reading that is based on the ancient contemplative tradition of lectio divina (sacred reading) that may help you awaken to the closeness of God’s loving presence. A hard copy is available in the foyer at Cedar Park. Download a free pdf here. Biola University’s Center for Christianity, Culture and the Arts has created this popular online resource with scripture, devotionals, art, video, and music. 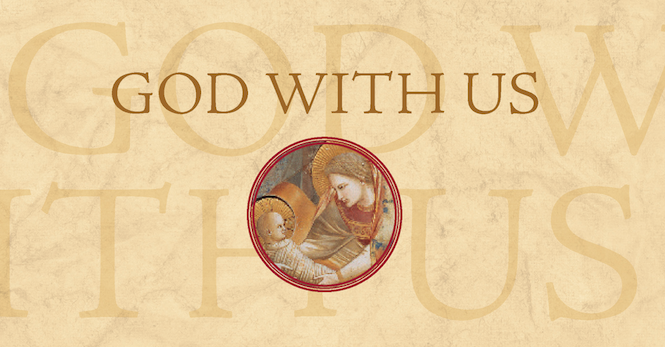 This project beautifully utilized multimedia to help us remember the mystery of the incarnation and the Word made flesh. Access online or sign up for daily email delivery here. Featuring daily meditations for the complete seasons of Advent, Christmas, and Epiphany, an illuminating and visually stunning book helps readers to rediscover the meaning of Christmas through profound words that are enhanced by classic and contemporary art masterpieces. This beautifully printed and designed book is availble in the Cedar Park Library.